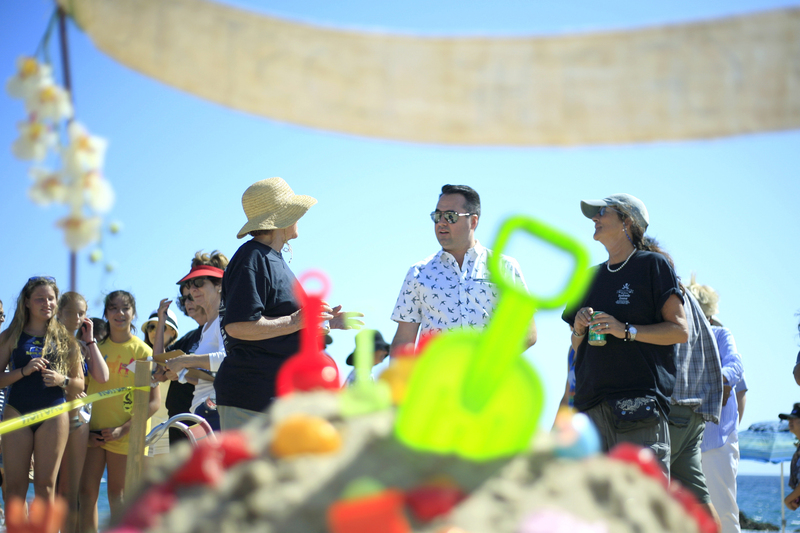 Paul James of Lakewood works on his family team’s Sand and Deliver sculpture at the 56th Annual Corona del Mar Sandcastle Contest at Big Corona State Beach on Sunday as a crowd of onlookers watches it take shape. 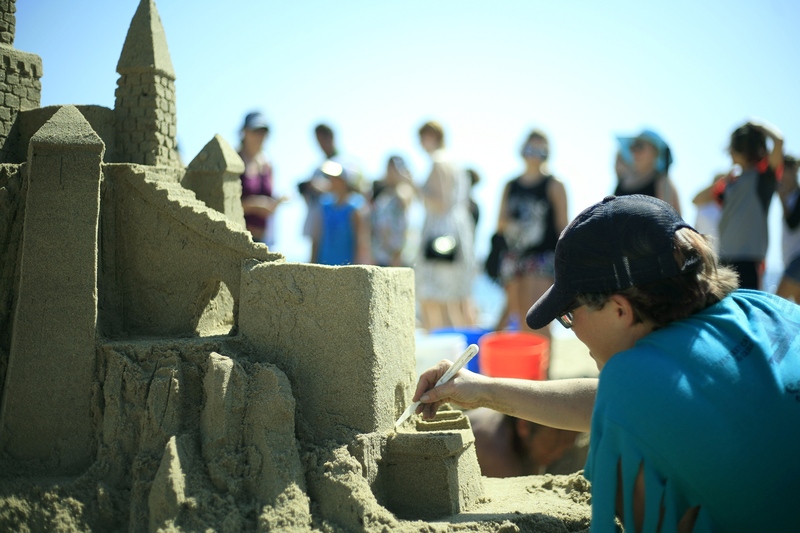 Hundreds of landlubbers flocked to Corona del Mar State Beach over the weekend to watch sand sculpted into castles, marine life and treasure chests. 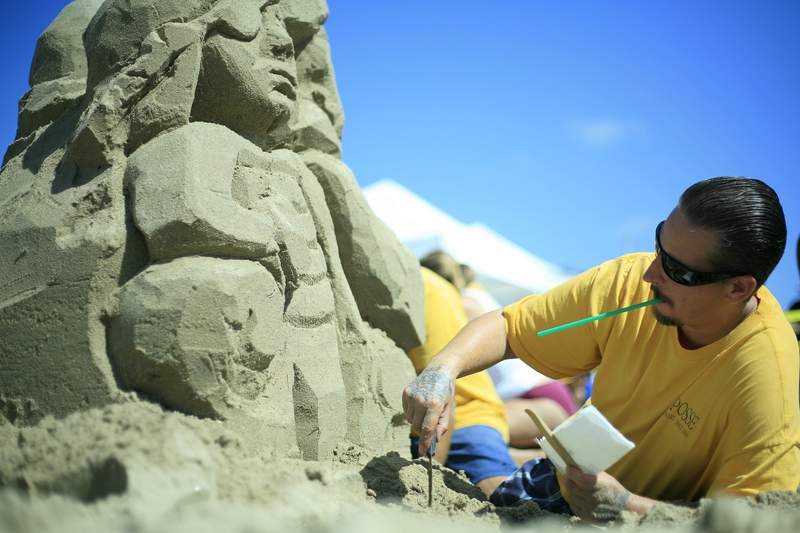 For some it was their first time participating in the competition, but others are seasoned sand sculptors, like Brooke James and her family team of Sand and Deliver. 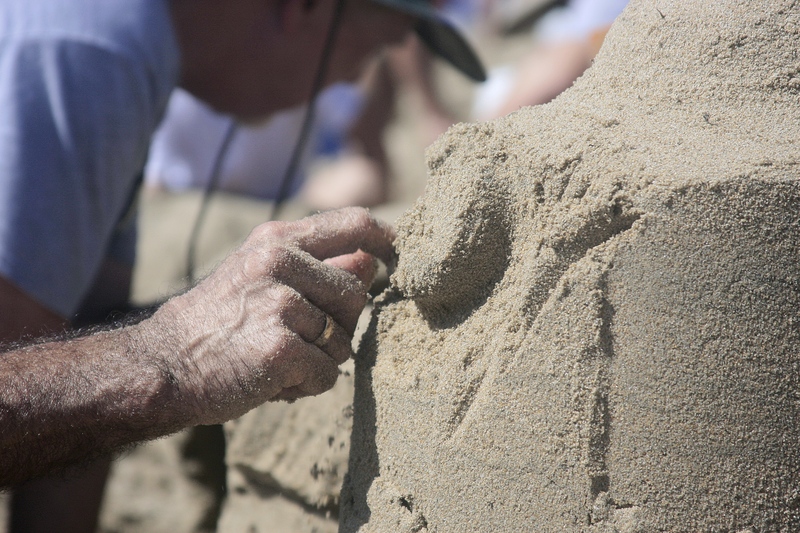 She’s been creating sandy art since she was a kid, along with her father, Paul, and mother, Robin Weigand. 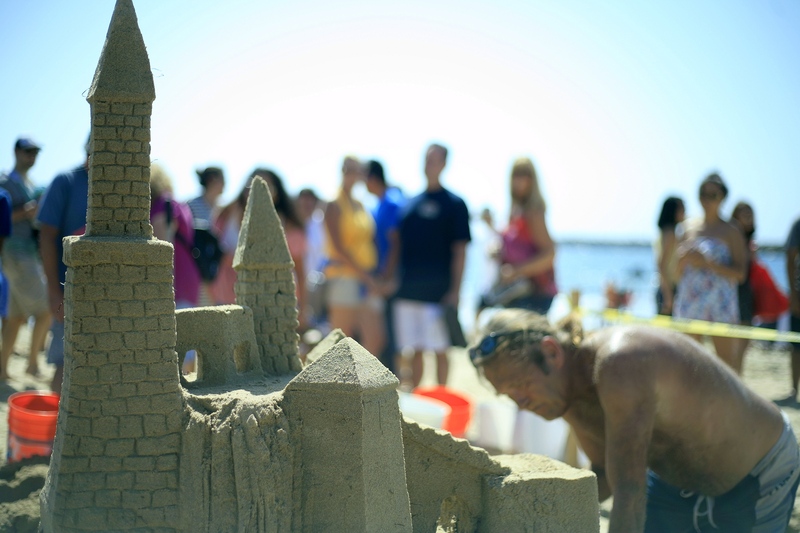 They started joining sandcastle competitions around southern California about 21 years ago, when she was a teen. “This is one of my favorite (contests),” she said of the CdM event. 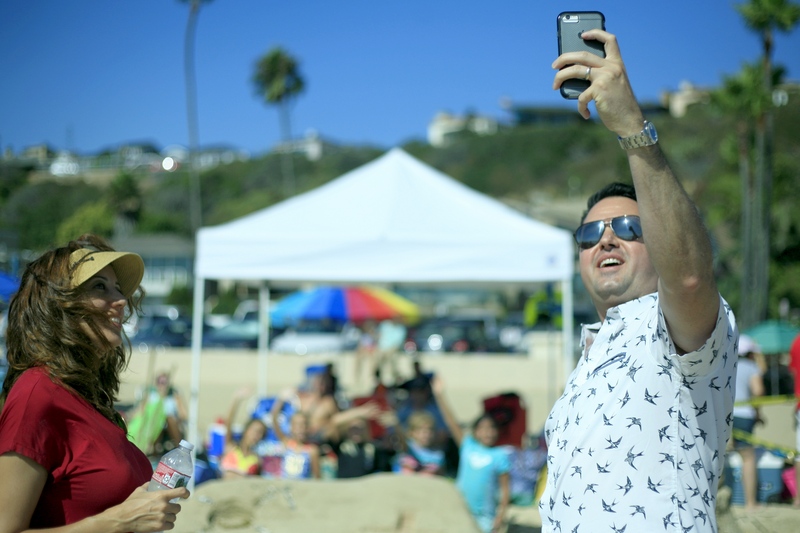 The sand, weather and atmosphere make the annual Newport Beach event one of the best the family has ever participated in, they all agreed. 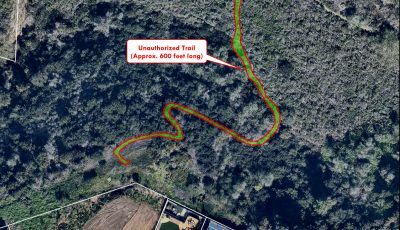 Paul James usually comes up with the master plan before they get to the beach, “but I throw in my two cents,” Brooke James added. 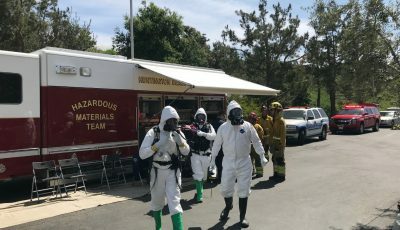 This year, Brooke James’ boyfriend David Turner also joined in. 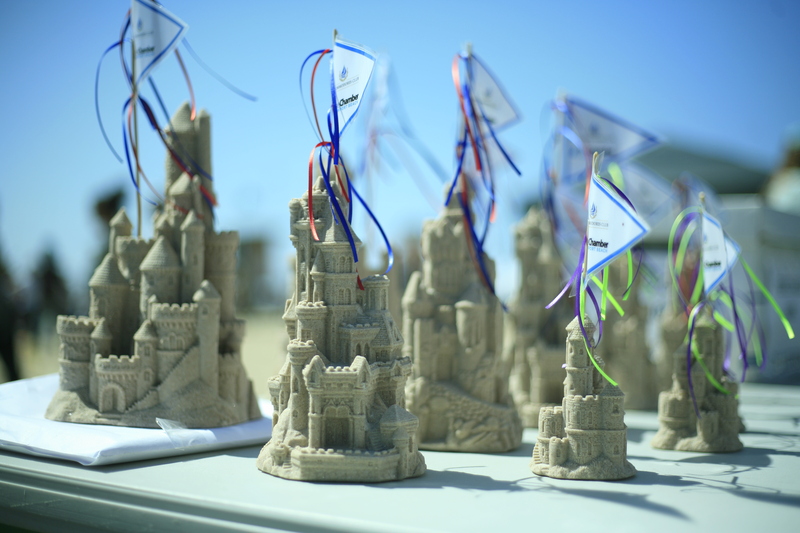 Together the team of four earned first place for most unique sandcastle for their “Castle of Doom” sculpture, named after they had some structural challenges early on in the day. Buccaneers from K-Wave Radio took the top prize of the Commodore’s Award for best overall creation. 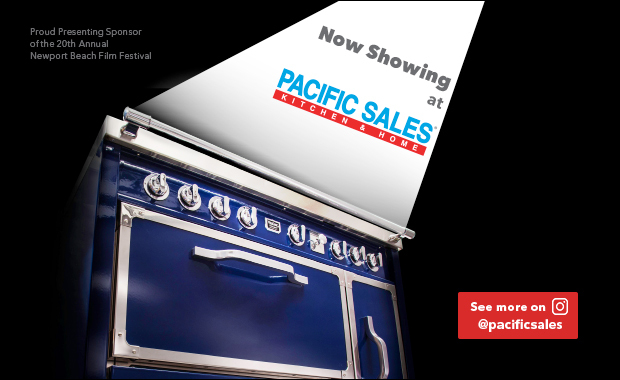 Imperial Beach Posse won both for best display of theme and the people’s choice awards. Judges this year were Newport Beach City Manager Dave Kiff, Mayor Kevin Muldoon, City Councilwoman Diane Dixon, and NB Chamber of Commerce Commodore Club members Dorothy Larson and Marie Case. A Captain Jack Sparrow impersonator also attended the event. 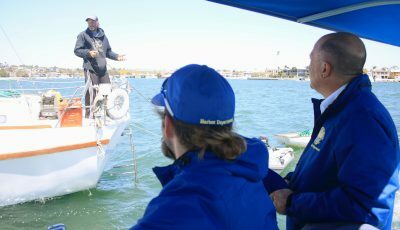 The event was hosted by the Newport Beach Chamber of Commerce’s Commodore’s Club and sponsored by the UPS Store and the Los Angeles Rams. 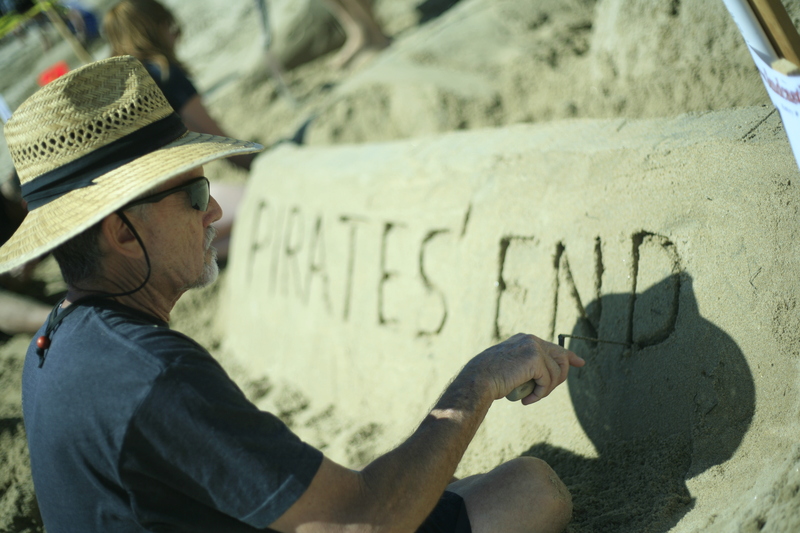 Dominic Williams of Imperial Beach crafts a trio of pirates from sand during the competition. 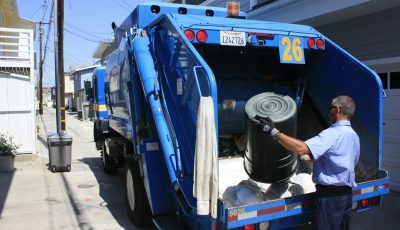 His team, I.B. Posse, won for both best display of theme and the people’s choice. Brooke James of Garden Grove works on the details of her team’s “Castle of Doom” sculpture. 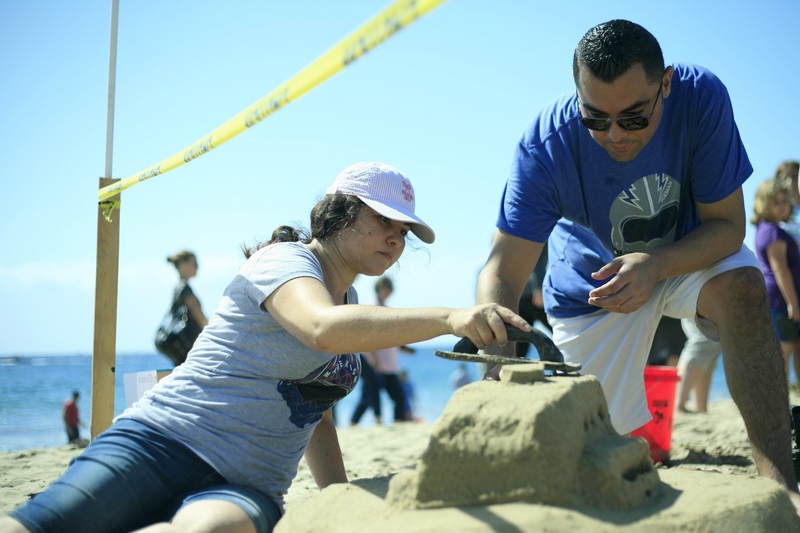 Paul James and Robin Weigand sculpt the finishing touches on the tower of their family’s castle creation. Brandon Young of Lake Forest blows through a straw to remove excess sand as he works on the details for his K-WAVE radio team’s sculpture. They took the top prize of Commodore’s Award for best overall creation. Participants work on the details of a sculpture. Jorge and Celene Favila carve out a section of the Robert Hidey Architects team sculpture. 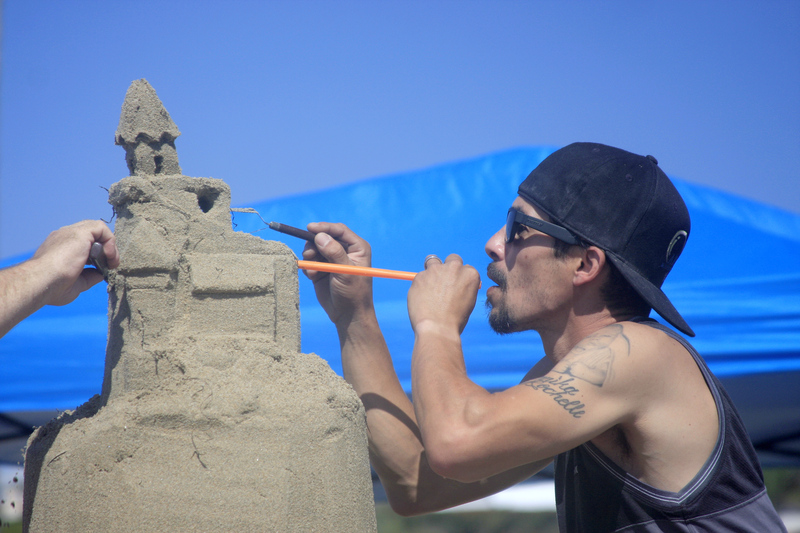 A participant uses a straw to blow away bits of sand around the tower of his team’s castle. 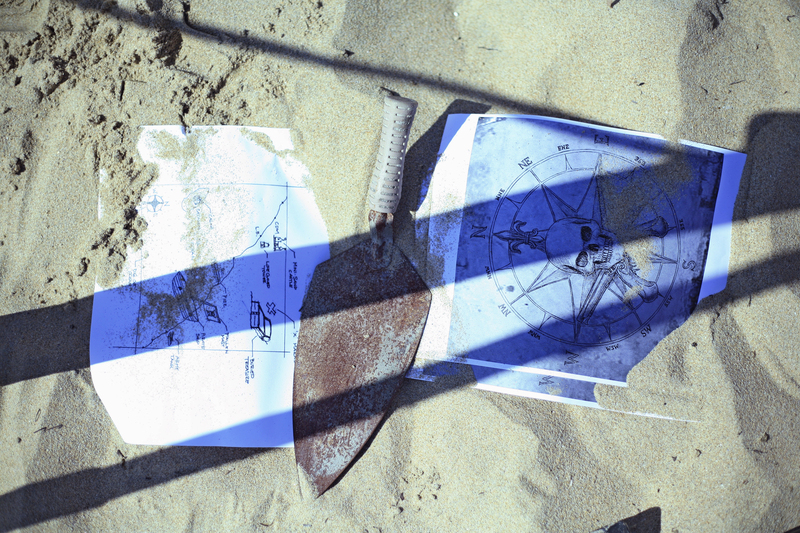 A treasure map sits in the sand during the “Pirates of the Pacific” themed event. 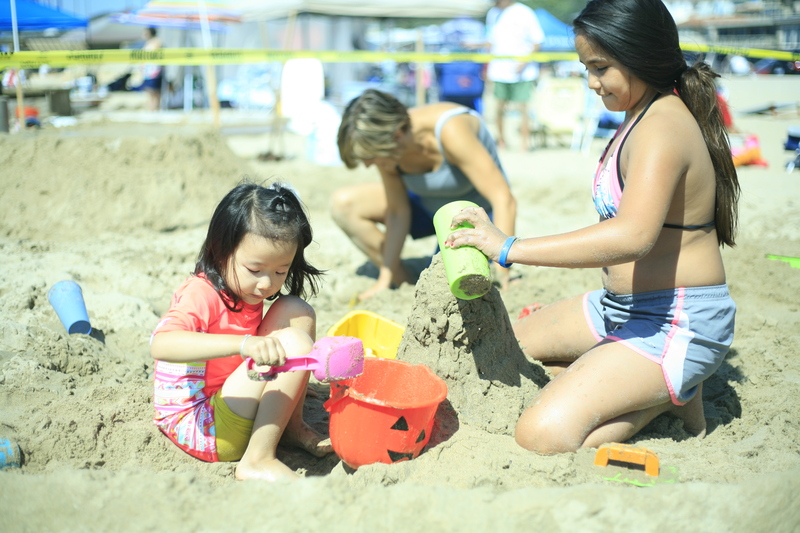 Girl Scouts (left) Yomay, 6, and Alejandra, 10, work on part of their sand sculpture for troop 5142. 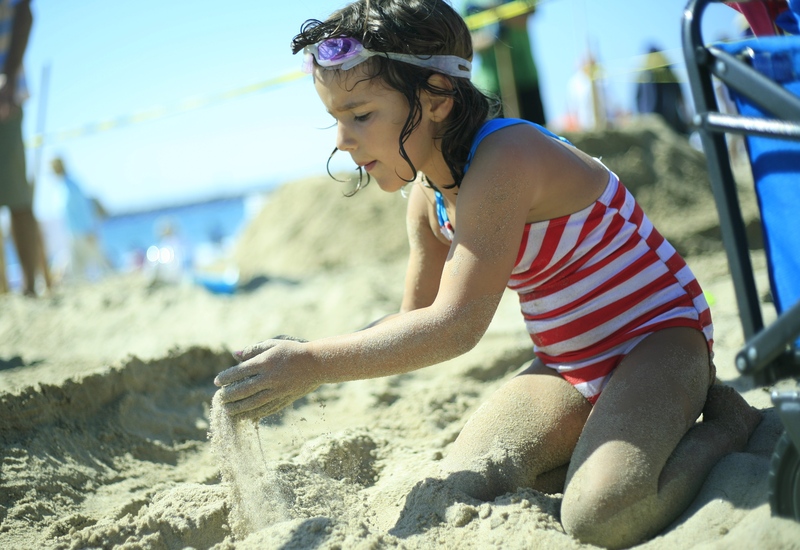 Galya, 6, sculpts the sand for her Girl Scout troop 5142 creation. 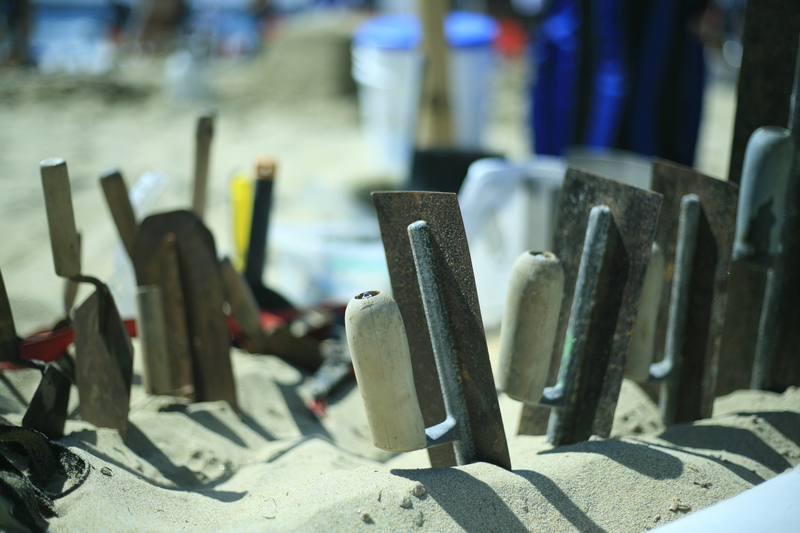 Tools of the sand sculpting trade. Bill Van Vlear of Lake Forest works on lettering for the K-WAVE team sculpture. 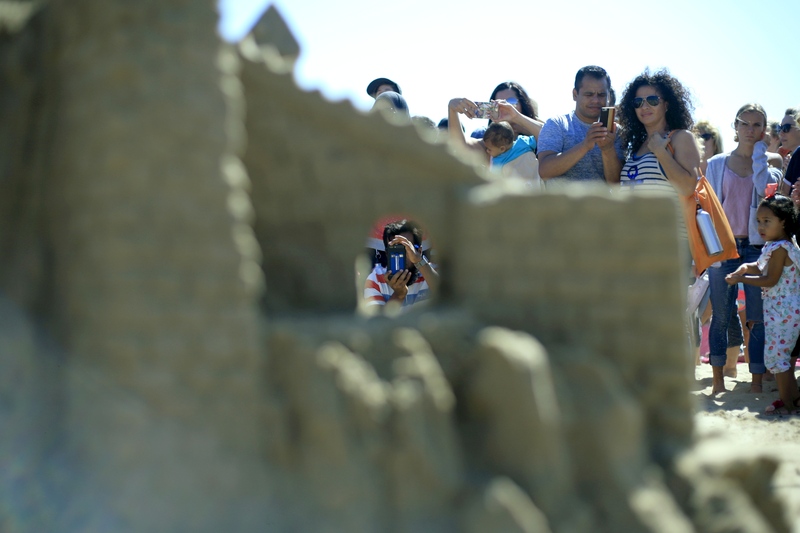 The crowd takes photos of one of the sandcastles in the competition. 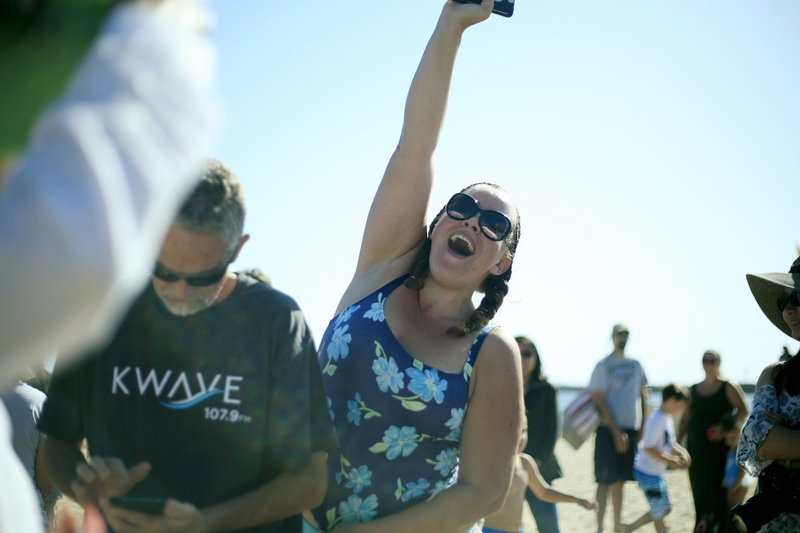 Girl scouts, with their legs buried under piles of sand shaped as mermaid tails, wave to Newport Beach City Manager Dave Kiff, a judge for the 2017 contest, as he walks by their entry. 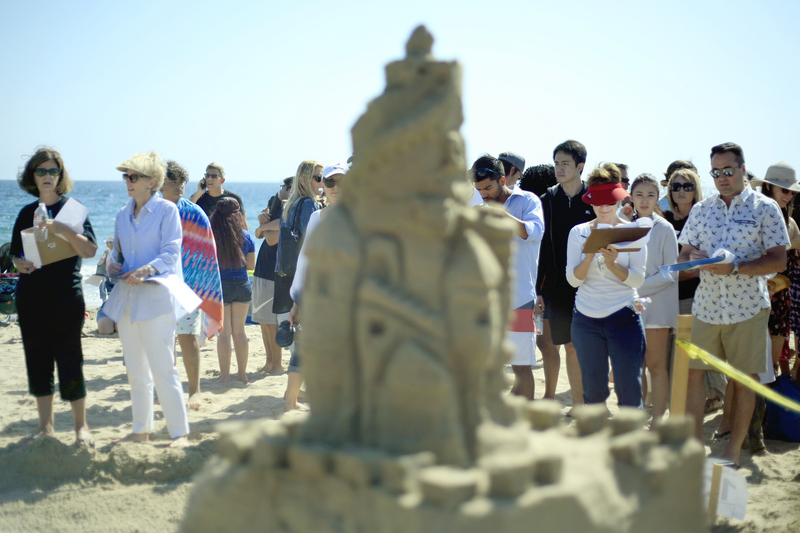 Mayor Kevin Muldoon (center) talks with participants as he judges the sandcastle contest. Judges Commodore Club member Dorothy Larson and City Councilwoman Diane Dixon (far left) and Commodore Club purser Marie Case and Mayor Kevin Muldoon (far right) evaluate a sculpture on Sunday. Mayor Kevin Muldoon, a judge for the 2017 sandcastle contest, takes a selfie with a team of girl scouts who had their legs buried under sand shaped as mermaid tails. 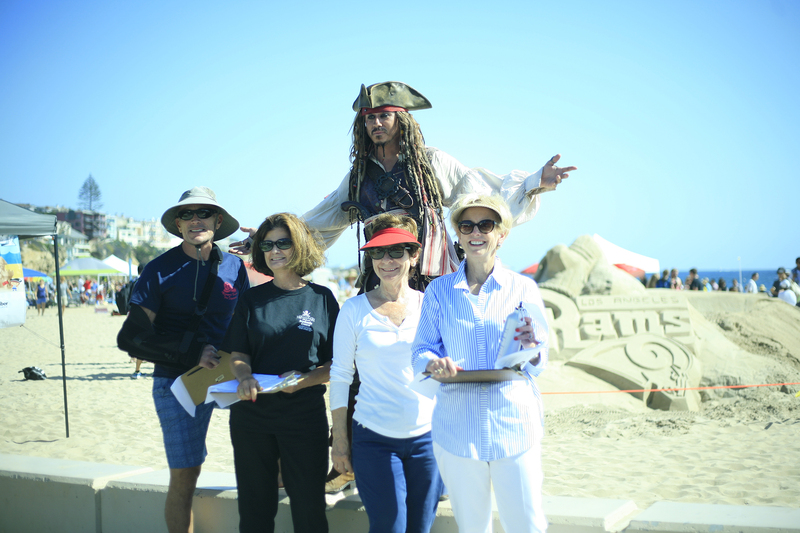 Sandcastle contest judges (left to right) Newport Beach City Manager Dave Kiff, NB Chamber of Commerce Commodore Club members Dorothy Larson and Marie Case, and City Councilwoman Diane Dixon pose for a photo with a Captain Jack Sparrow impersonator during the event. K-WAVE radio team members celebrate after officials announced they had won the top prize.